This textbook has been designed to meet the needs of B.Sc. 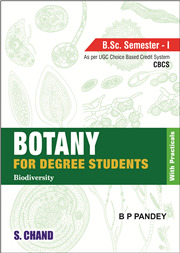 First Semester students of Botany as per the UGC Choice Based Credit System (CBCS). 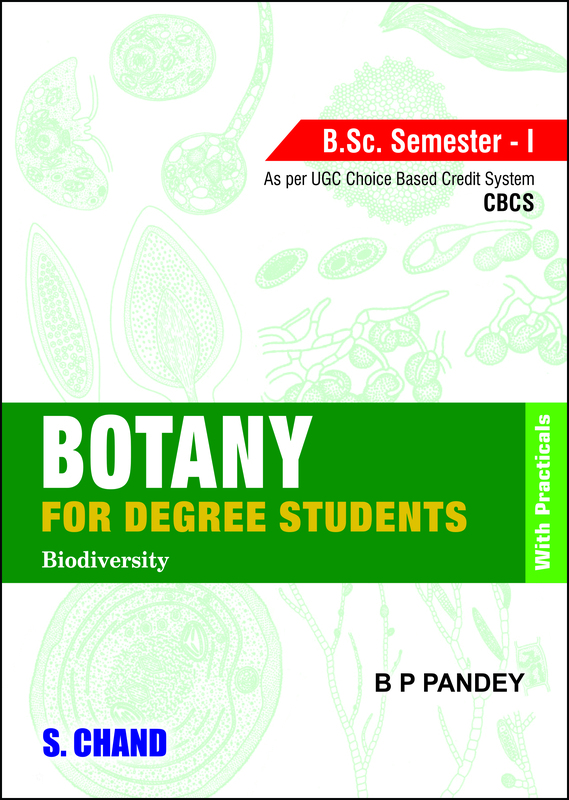 It acquaints students with general characteristics, classification and economic importance of various divisions of biodiversity i.e., Microbes, Algae, Fungi and Archegoniate. While it provides strong conceptual understanding of the subject, it also helps in developing scientific outlook of the student.